With the analysis engine on: Increase/decrease the number of lines calculated. (or "!") Annotate with !, ? etc. 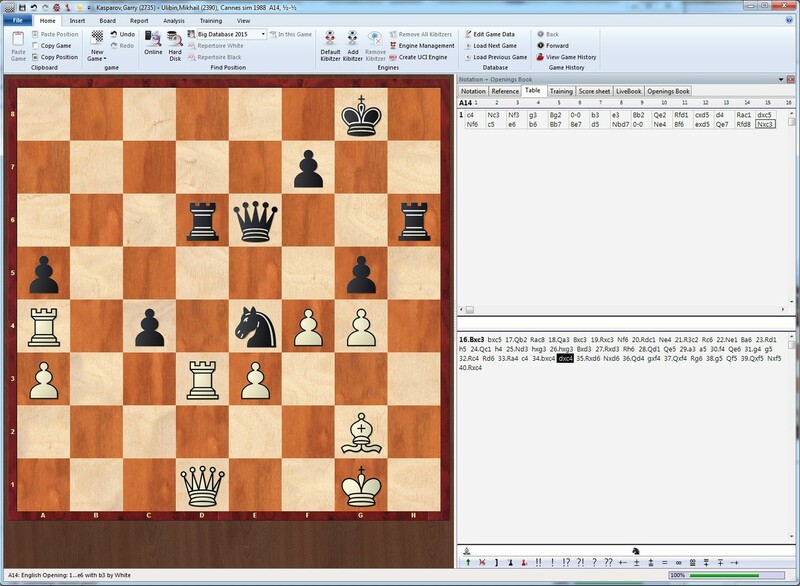 ChessBase 13 is a standalone chess database, it includes millions of chess games. ChessBase was originally created for Atari ST. It was later ported to DOS. What is your favorite ChessBase 13 hotkey? Do you have any useful tips for program? Let other users know below.